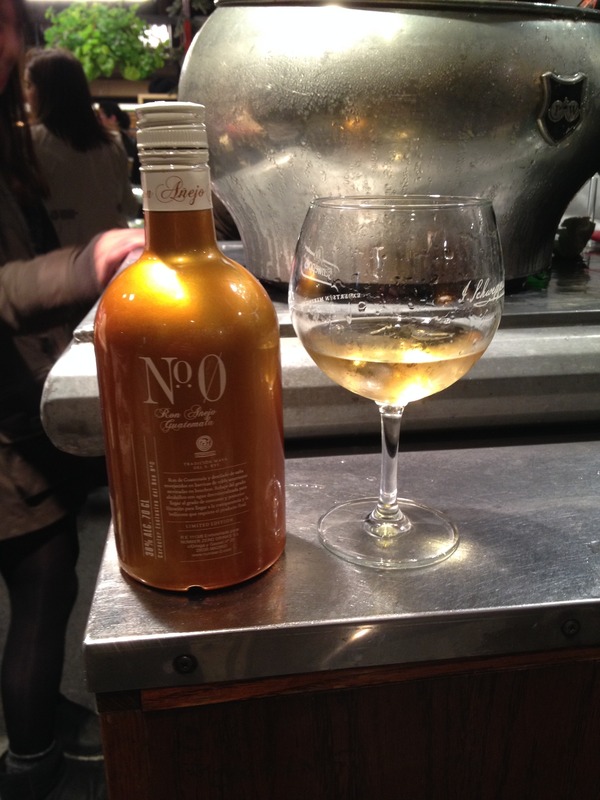 Have you found an online vendor selling Number 0 Anejo? Number 0 Anejo rum is produced in Guatemala and distilled in American and French oak bourbon barrels. After aging the rum is combined with filtered water and filtered to increase transparency and brightness.